We’ve teamed up with our partners at Paperblanks to offer Alusi Candles on the Paperblanks Web Shop. Shipping to most European countries, the Paperblanks webshop has our full range of candles, in addition to beautiful Paperblanks journals, fun and creative Paper-Oh notebooks and innovative eXchange tablet cases. 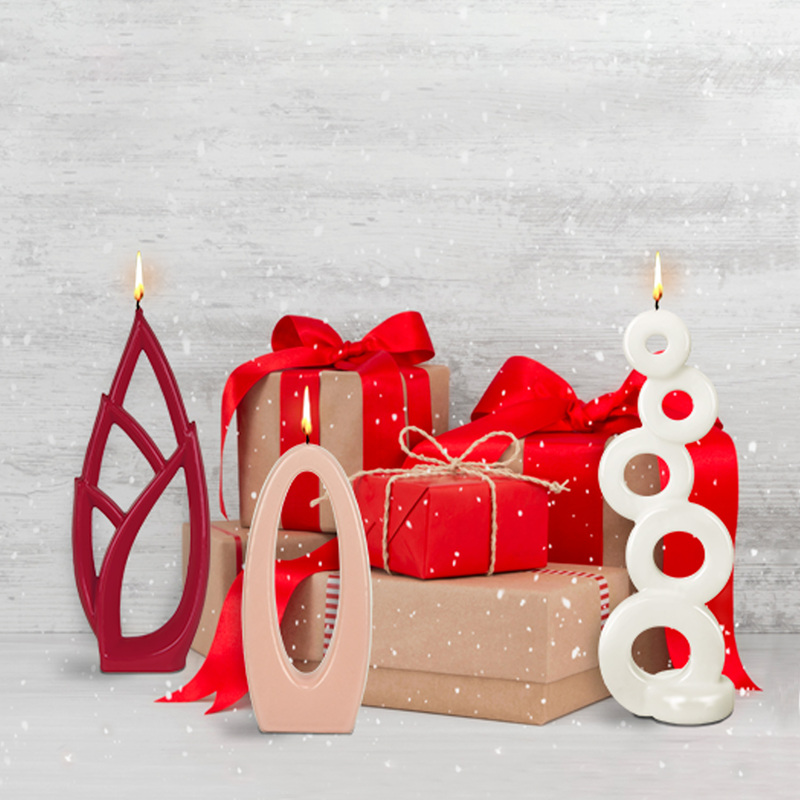 Alusi Candles are listed under the Gift Ideas section, so be sure to order yours in time for the holiday season. Visit shop.paperblanks.com to see the full selection.